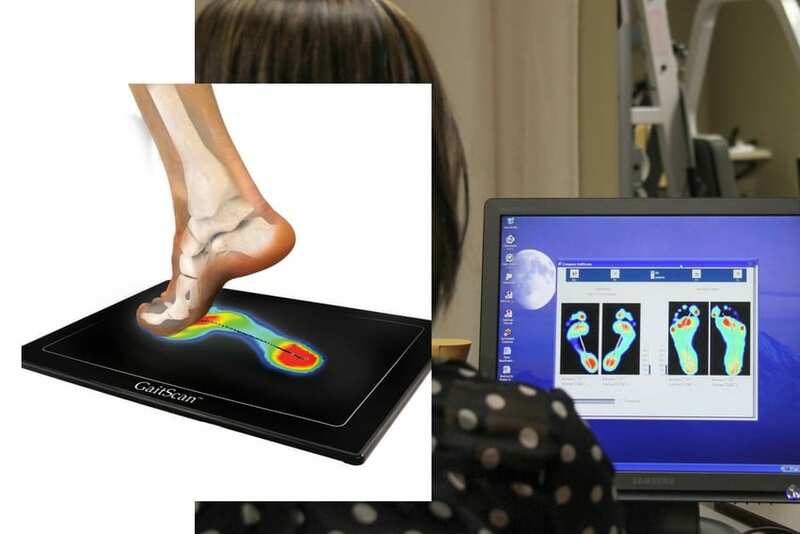 As of 2013, all major insurance companies will need a doctor's referral for reimbursement for custom orthotic devices. Will I require a new doctor's note for a second pair of orthotics? It is important to bring your doctor's note, a pair of shorts, and the shoes that you will be wearing the orthotic in, as well as any previous pairs of orthotics that you own.